Morning after breakfast checkout from your hotel & Proceed to Coorg.Onarrival Check in to the hotel.Rest of the time for other leisure activities in Hotel. Later visit the ancient temple and in the evening, go to Madikeri town and enjoy shopping for honey, coffee and spices as souvenirs of your travel to Coorg .Overnight at Hotel. Morning after breakfast checkout form Coorg and proceed to Wayanad through the most beautiful jungle in India passing from lakes, rivers, dense forests, beautiful wildlife, winding roads.Onarrival checkin to your hotel.Today you have an option to visit famous waterfalls like Meenmutty & Soojipara.Rest of the time for other leisure activities in the hotel.Overnight at hotel. Morning after breakfast proceed for a sightseeing tour which includes boating in Pookod Lake -Set in a beautiful valley and surrounded by evergreen forests and wooded hills, Pookot is one of Wayanad’s top visitor draws.Today you have an option to Visit Edakkal Cave– Just imagine how people used to live in the ancient times. This is the very place which is considered to be one of the earliest habitations of the humans. (4000Bc to 1700bc).Overnight at hotel. Morning after breakfast checkout from Wayanad & Proceed to Ooty.Onarrival checkin to your hotel.Rest of the time for other leisure activities in the hotel.Overnight at hotel. This morning, enjoy a trip to the ‘Queen of the Blue Mountains’ and also visit the spectacular Dodabetta Peak. Later, drive to Coonoor and visit the Sims Park and ‘Dolphin’ Nose Point. Also visit the Botanical Garden and the famous Ooty Lake. Stay overnight at the hotel. 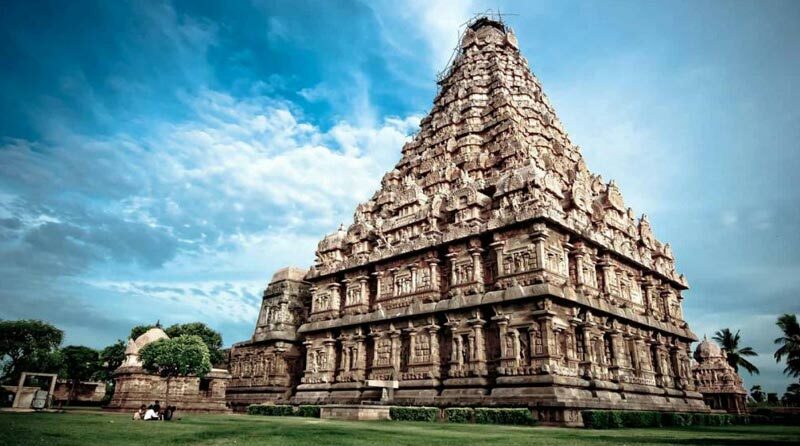 Morning after Breakfast checkout from the hotel & Proceed to the Coimbatore(100 KMS) airport for onward destination of your trip with warm memories of a wonderfull South Indian Trip. 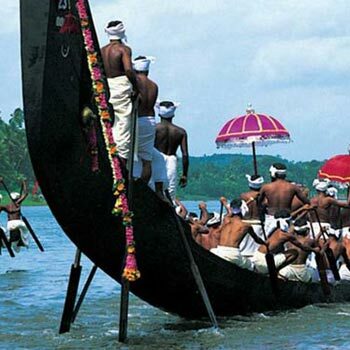 The Beauty Of South India 07 Nights / 08 D..